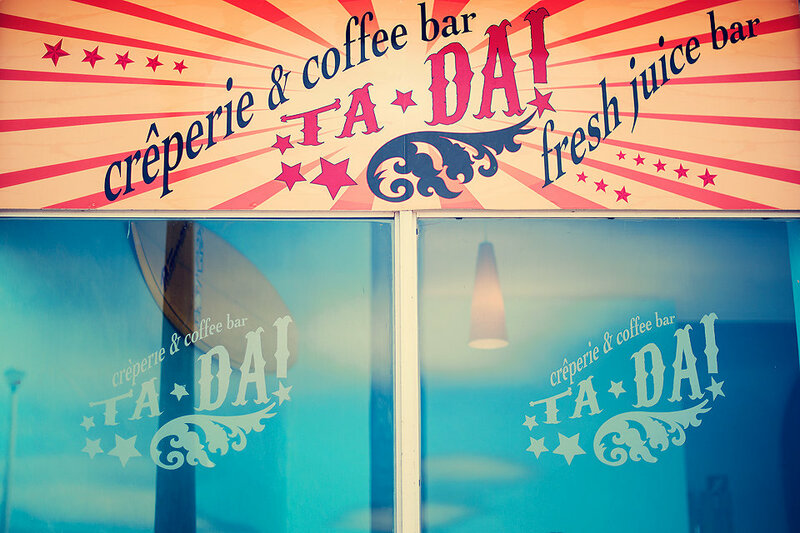 Crêpe and caffeine heaven, Ta-Da! 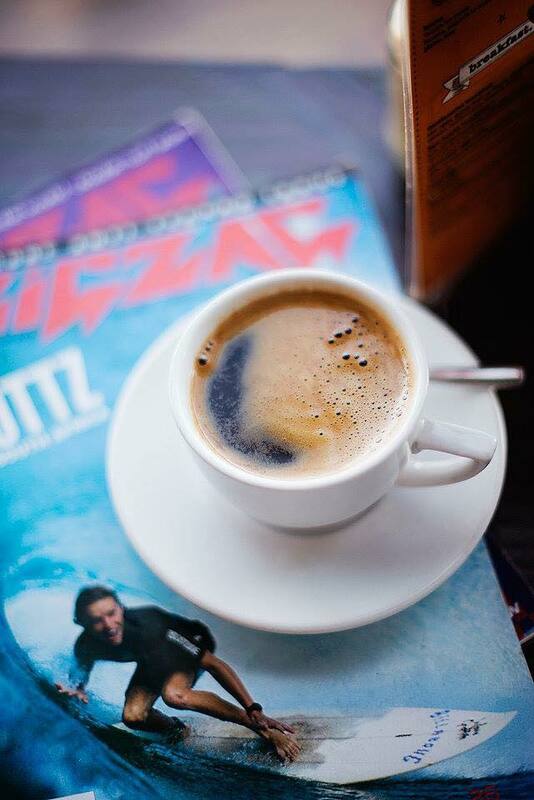 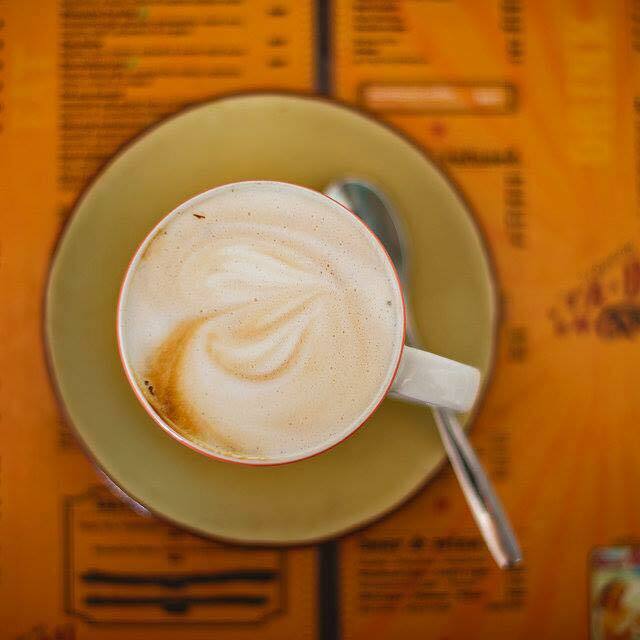 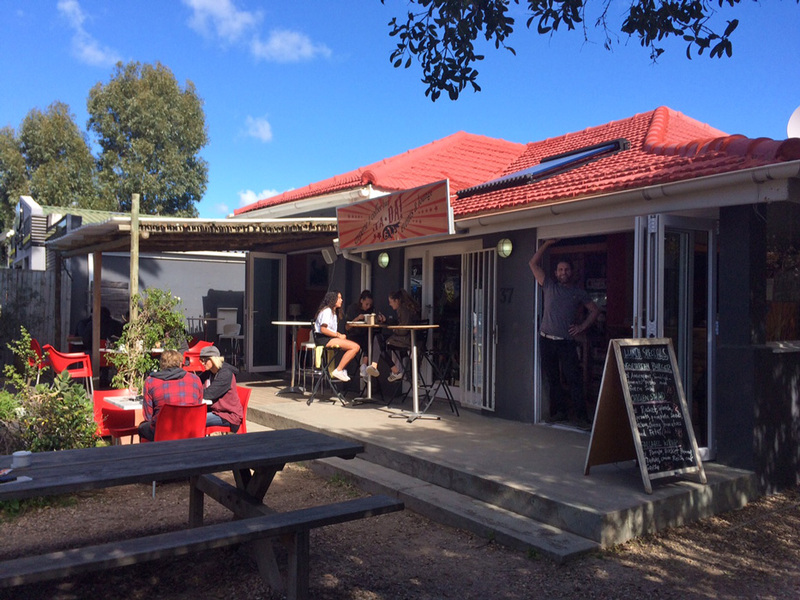 offers a variety of unique, sweet and savoury dishes – world class breakfasts and lunches and caffeine-infused hot drinks and iced coffees. 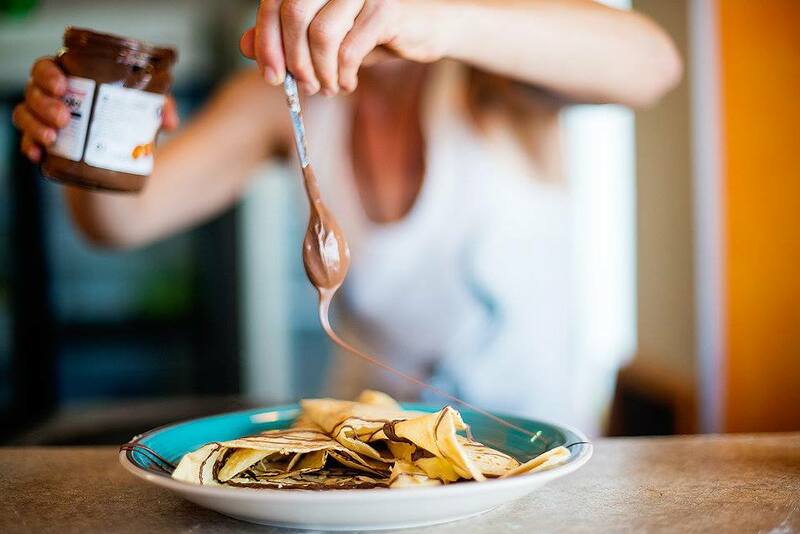 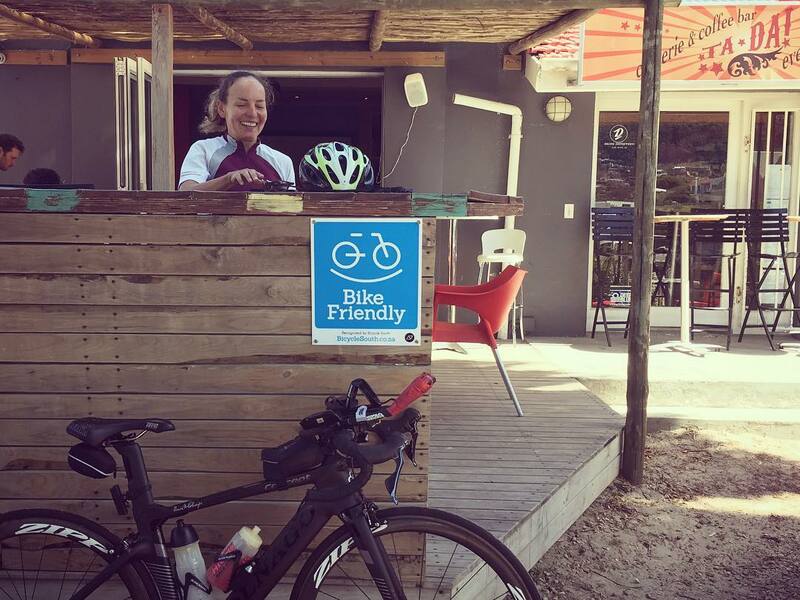 Located on the popular Atlantic seaboard cycle route, Ta Da makes for a perfect pit stop for a refuel – whether you are out on a training ride, or just enjoying a lazy meander through Hout Bay.